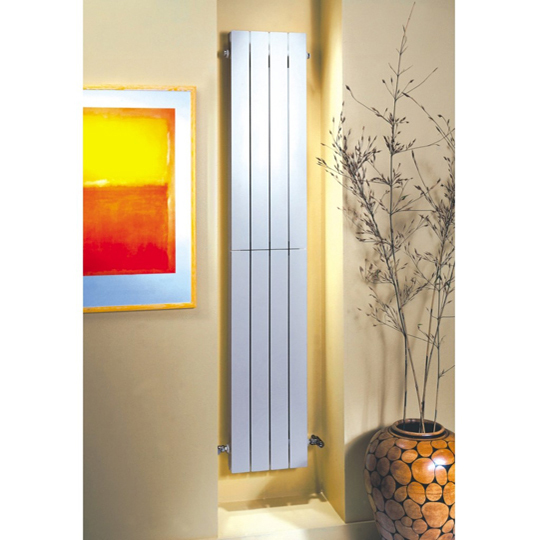 Aluminium radiators are a superb way of lightening up your rooms. 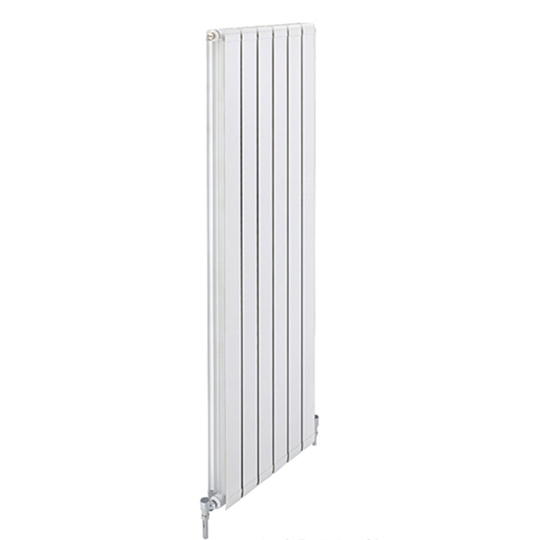 The aluminium radiators are half the weight of normal radiators. 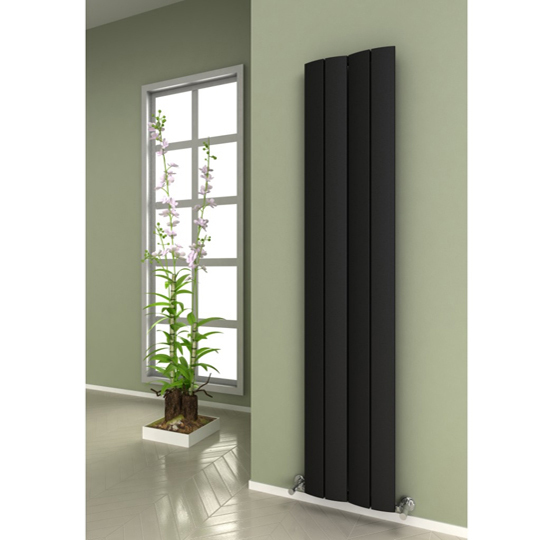 They are great at givng heat output and surpass conventional radiators, which make them more efficient. 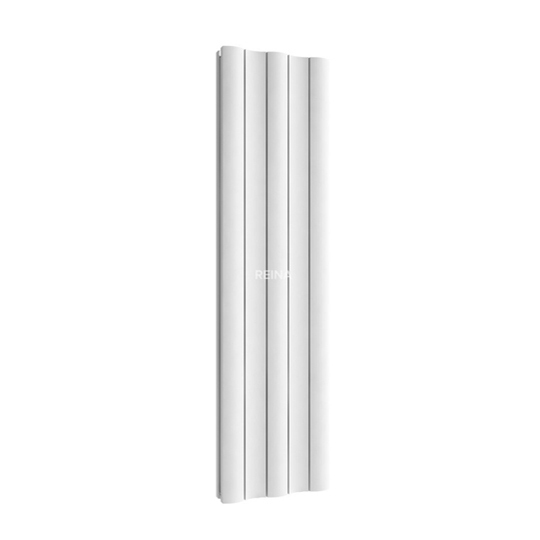 Also, the time it takes these radiators to warm up is alot quicker than the ordinary radiators. 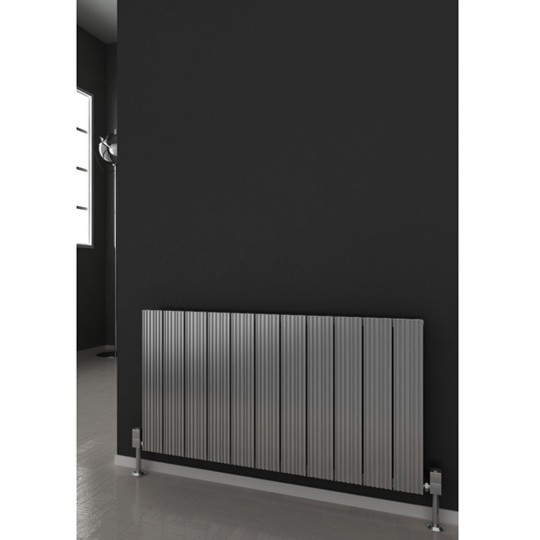 Another plus point about these fantastic aluminium radiators is that they are suited to renewable energy systems. 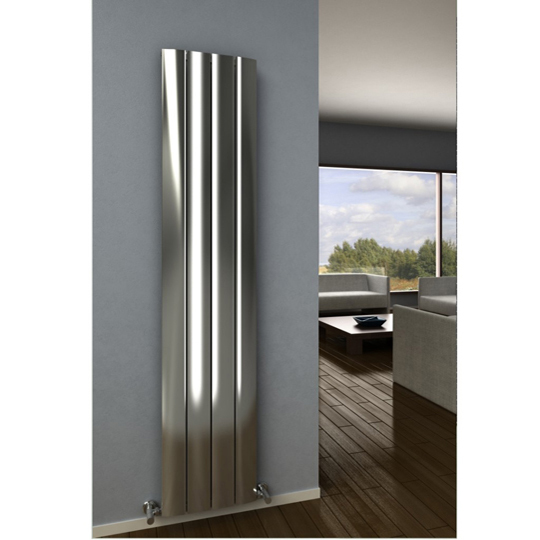 Spectacular in design, this Kartell Vermont Hi Aluminium Radiator would be a fantastic addition to your home. 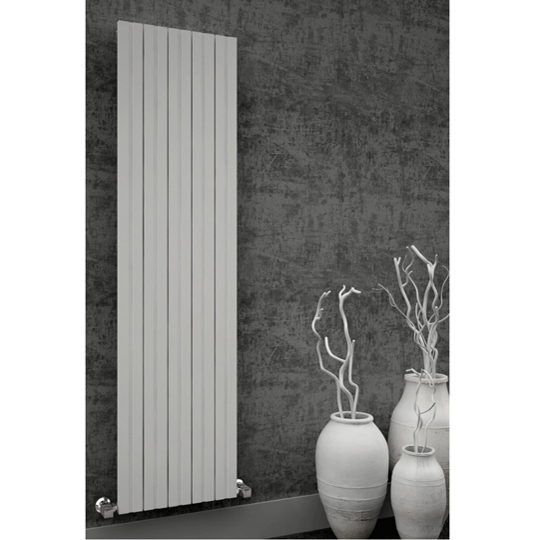 The combination of the aluminium material and the white colour finish makes this a fantastic product. 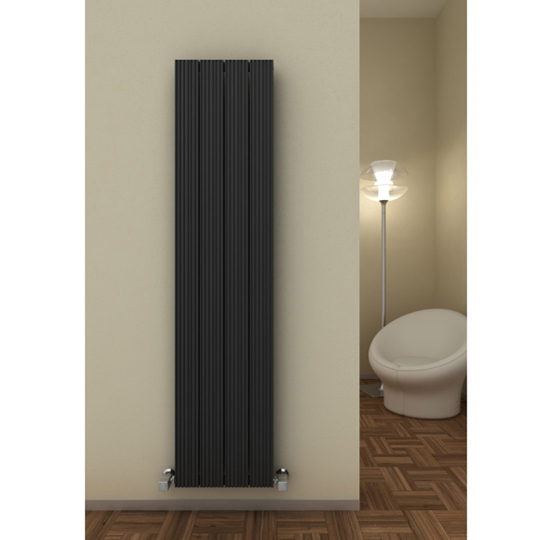 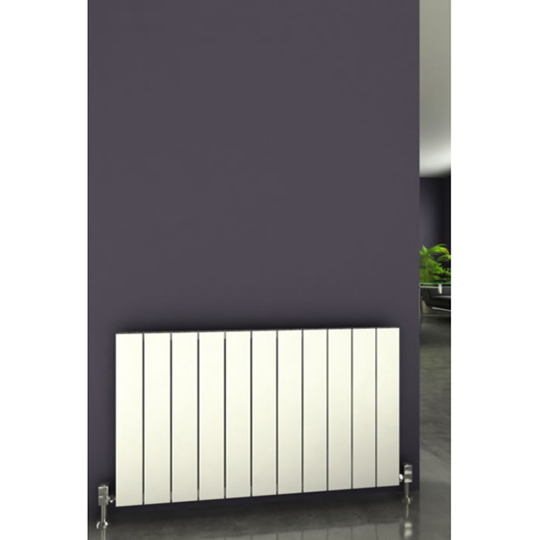 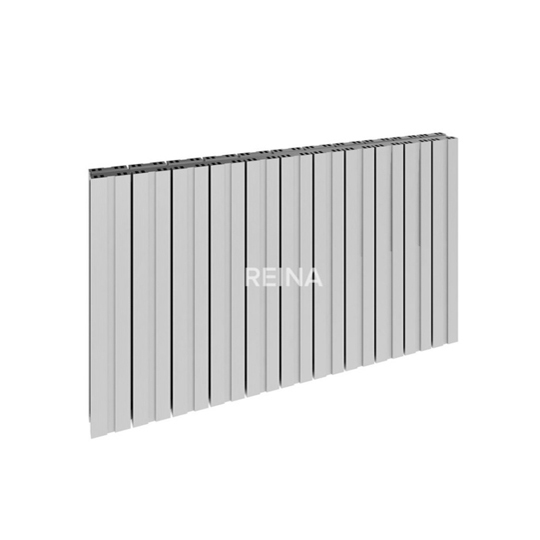 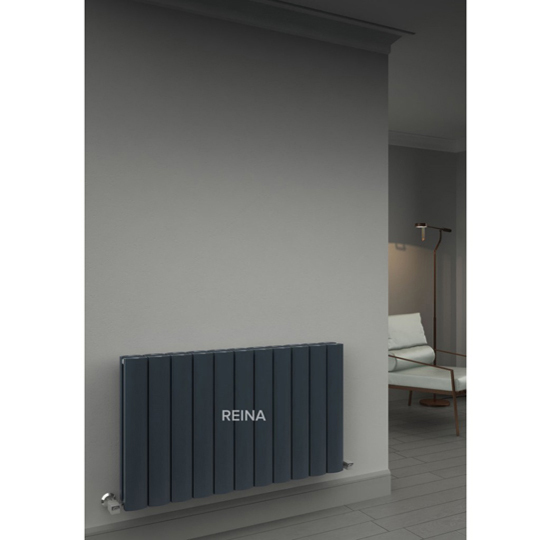 Full of impact, rigidity and order, the Reina Andes Double Aluminium Radiator a perfect style to suit almost any modern home. 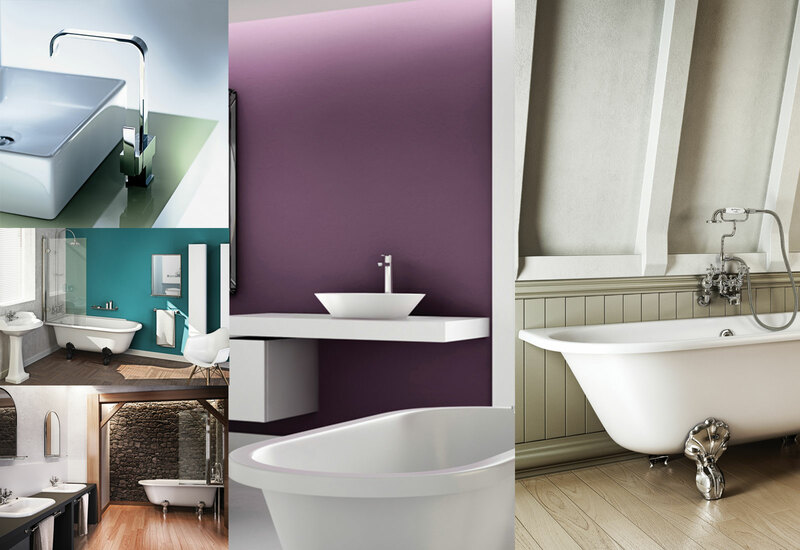 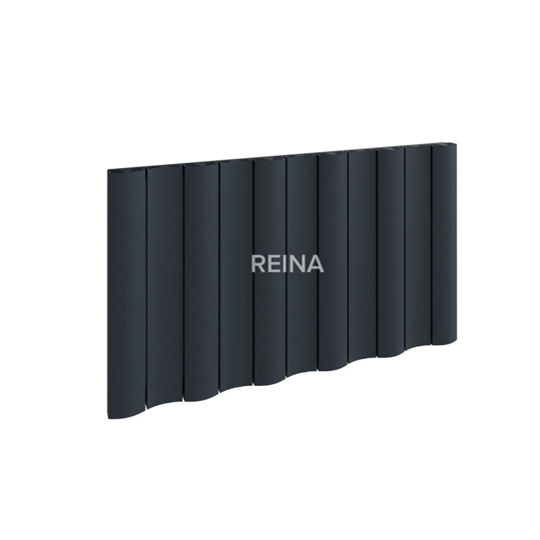 Offering affordability and functionality to provide the perfect family home product, Reina have prided themselves in their contributions towards the improvements of peoples home and in turn their life-styles. 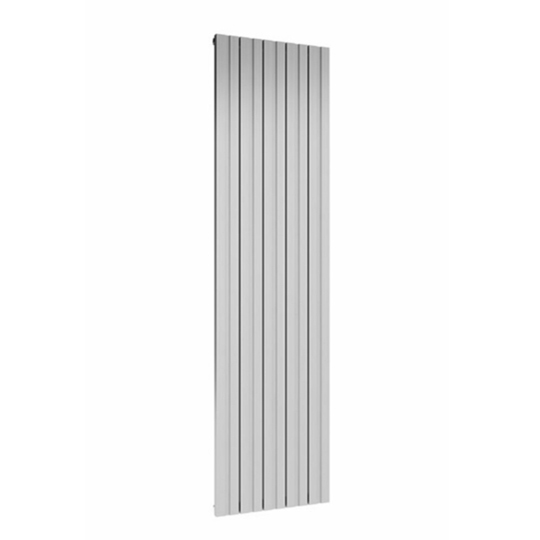 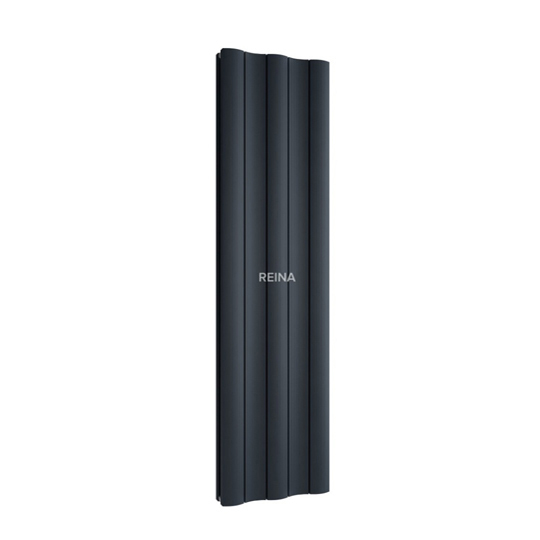 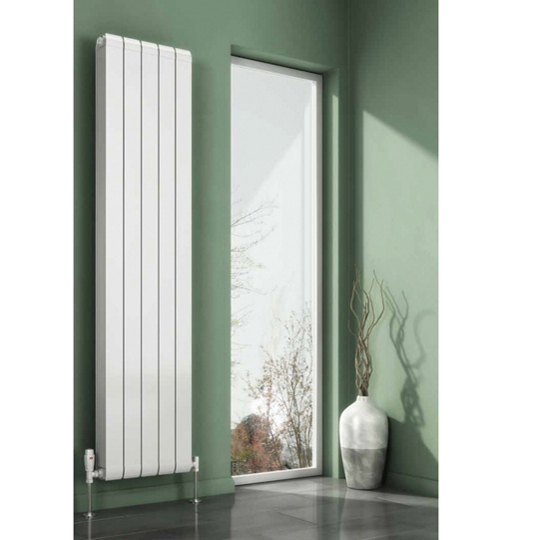 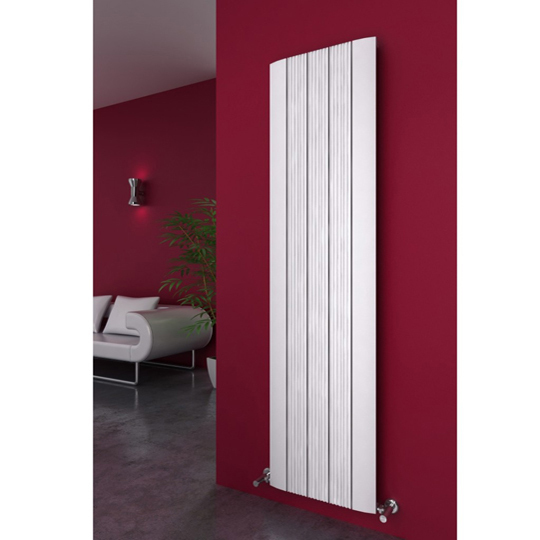 This lightweight, space-saving Reina Dalia Aluminium Radiator has incredible heat conduction properties. 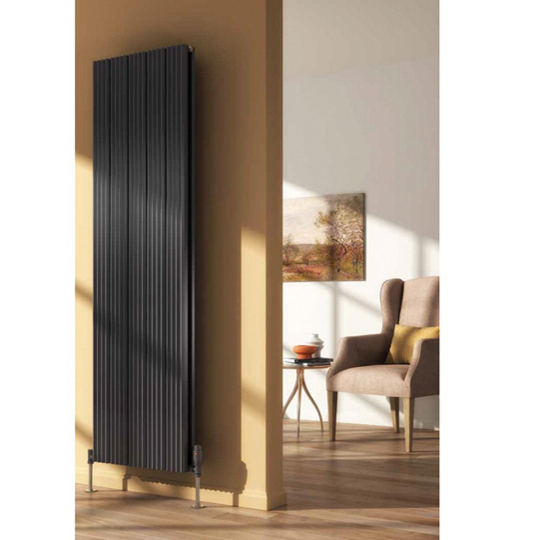 They have the advantage of being able to provide heat quickly to less commonly used areas like conservatories and loft spaces. 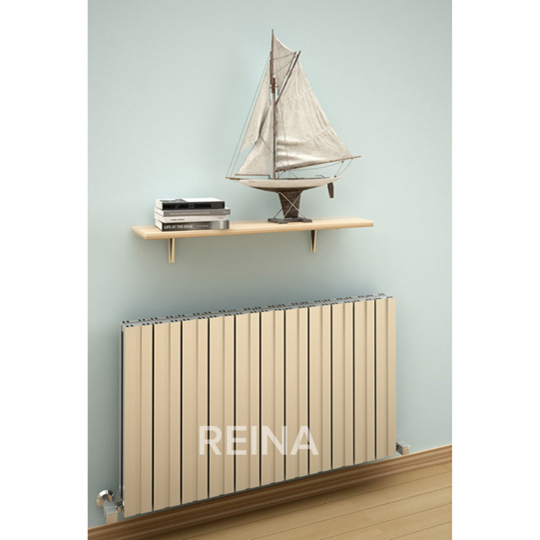 Reina have prided themselves in their contributions towards the improvements of peoples home and in turn their life-styles.